For the past 20 years, Ben Redmond has been helping people of all ages find their purpose and live out their passion. Whether he is speaking, writing, consulting, or leading, Ben is driven to help people discover their roles within God's unfolding story. Ben is associate teaching pastor at Westwinds Community Church, where he also leads the staff. He is the Executive Director of the Hub Teen Center. The Hub has been open for five years and has influenced thousands of at-risk youth through its innovative programs in art, music, leadership, job readiness, business, and academics. With 20 years of youth ministry experience, Ben is a favorite speaker at camps, retreats, and other teen events. He has shared his message of hope in Jesus around the world, including London and India. 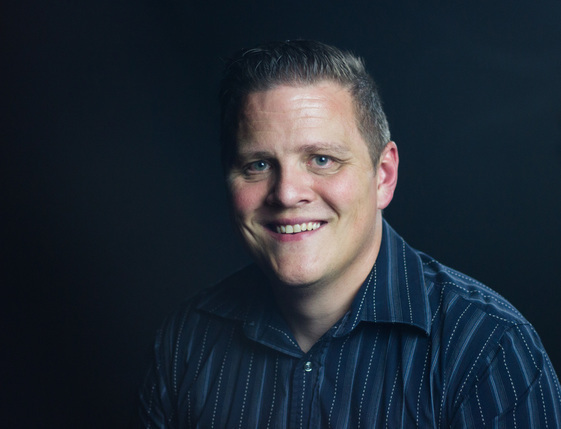 Ben also equips others in their ministries through his work as professor of Religion and Communication at Spring Arbor University and as a consultant for beginning youth pastors and teen-focused non-profits. ​On top of all these ministries, Ben is currently pursuing his doctorate in Leadership Development from Rockbridge Seminary. His writings include, in addition to articles and resources, four titles: Life is High School, The Art of Journey, The Comfort of Vengeance: A Commentary on Nahum, and Partnering Strong. Best Summer Ever - Ben Redmond from Oakbrook Church on Vimeo.